Nathaniel Stookey’s JUNKESTRA is a massive percussion work performed on items rescued from a dump: sewer pipes, deck railings, dresser drawers, bike wheels, saws, bathroom fixtures – even a bird cage. Since its warehouse premiere, the work has been presented to great acclaim by the San Francisco Symphony and the Kennedy Center among others. Boston Percussion Group and friends will give its New England Premiere. 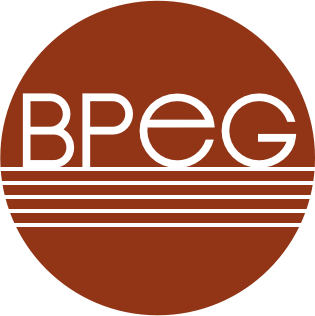 BPeG will also perform music by Steve Reich, Björk and Radiohead alongside works by local composers John Murphree and Dan VanHassel. BPeG performers are Brian Calhoon, Jonathan Hess, Matt Sharrock and Greg Simonds, plus special guests soprano Sonja Tengblad and percussionists Desiree Glazier-Nazro, Reynaliz Herrera and Aaron Trant. Details below!